Postible works on all mobile devices and doesn’t need to be downloaded. 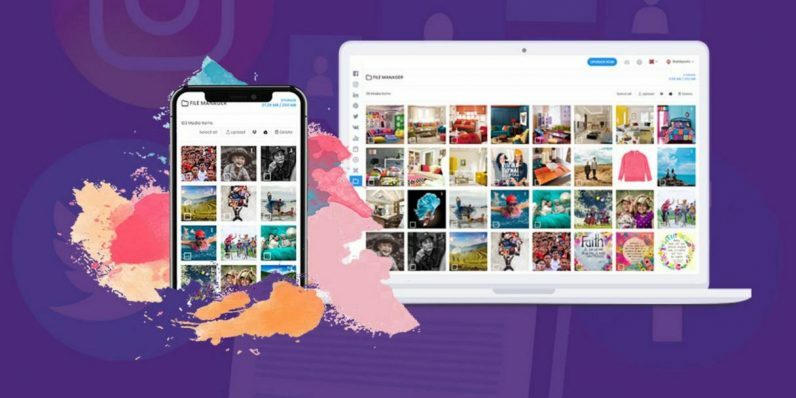 Just dive in, and you can either schedule posts with images, video and links to Facebook, Twitter, Instagram and more -- or upload them right away. You can import content from almost anywhere, including cloud drives, and with the bulk uploader, you can schedule literally hundreds of posts all at once. Images even get automatically resized to the proper platform.